A leading adhesive for over 80 years. The name in glue throughout Europe, UHU developed the first universal adhesive in 1932 and has been developing more and more solutions ever since. Its constant search for greater effectiveness, safety and versatility has led to the creation of over 50 different types of adhesives, including Patafix for hanging posters and photos and Strong & Safe, the fast and effective universal adhesive. Over 600 million consumers in more than 125 countries trust UHU’s gluing strength. 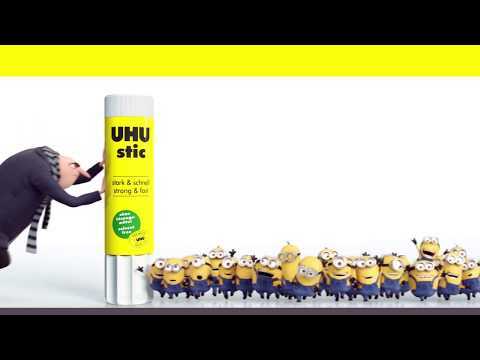 The name in glue throughout Europe, UHU developed the first universal adhesive in 1932 and has been developing more and more solutions ever since.